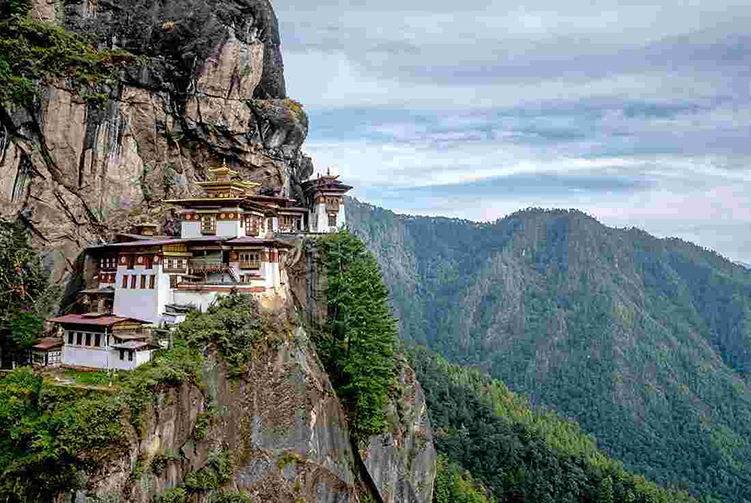 This is a circuit trek that begins in Paro. 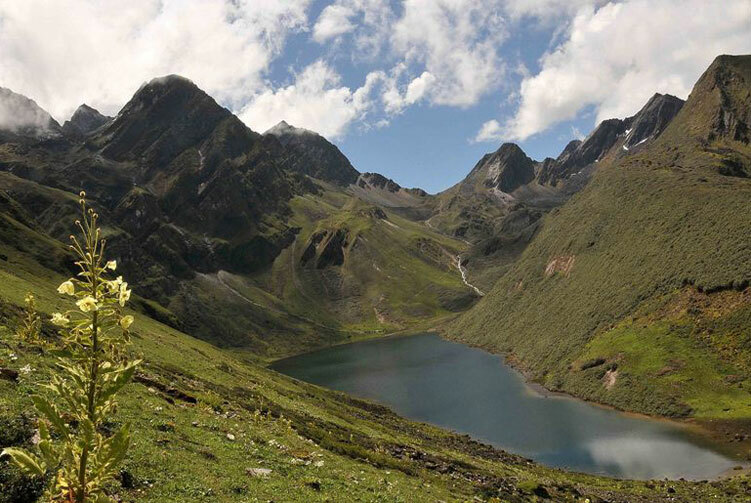 This 9 days trek passes yak herders and lush meadow valleys on its way to Jumolhari Base camp. 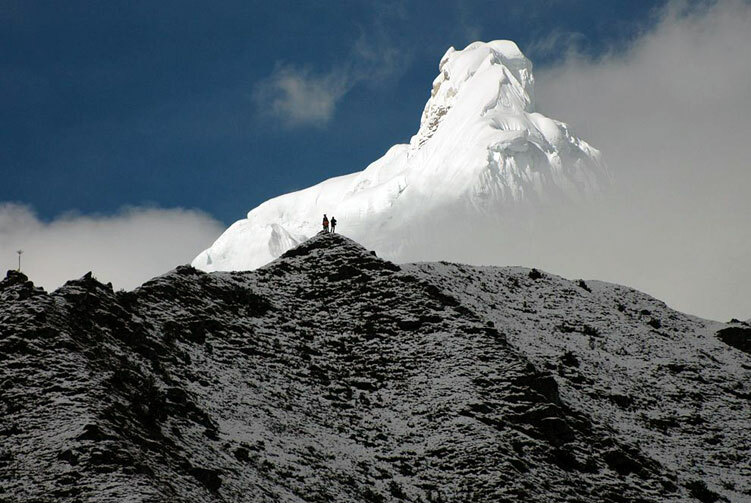 Mount Jumolhari is one of Bhutan's most beautiful mountains and it towers over the Paro Valley with a height of 7314m. From Jangothang the view of the mountains is spectacular. This is a circuit trek that begins in Paro and returns via an alternative route. Day 01: Arrive Paro (2300m), Transfer to Hotel. Day 02: Paro - Shana (2820m), Camp. Day 06: Jangothang - Thangthangka Camp. Day 07: Thangthangka - Shana: Camp. Day 08: Shana - Paro - Thimphu and Check in Hotel. Day 09: Fly back to final destination. Necessary airport/ hotel/ airport transfers, cultural shows for jomolhari trek. drinks at hotels/lodges and expense of personal nature such as laundry, trip insurance, etc. 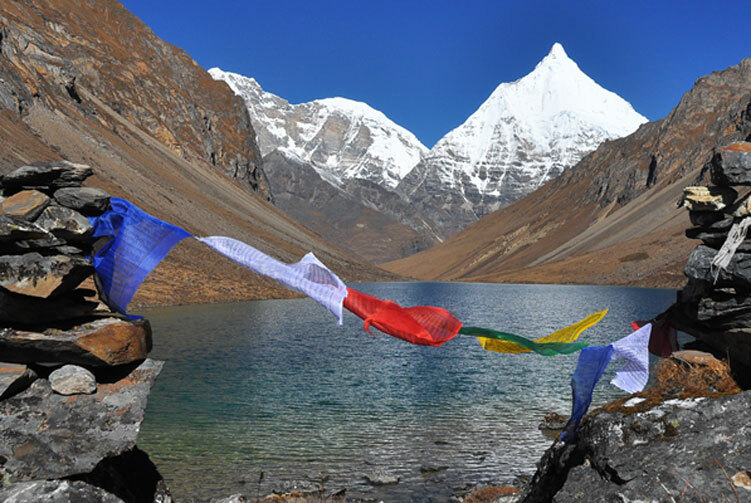 We offer you the best price guaranteed for Jomolhari Base Camp Trek.